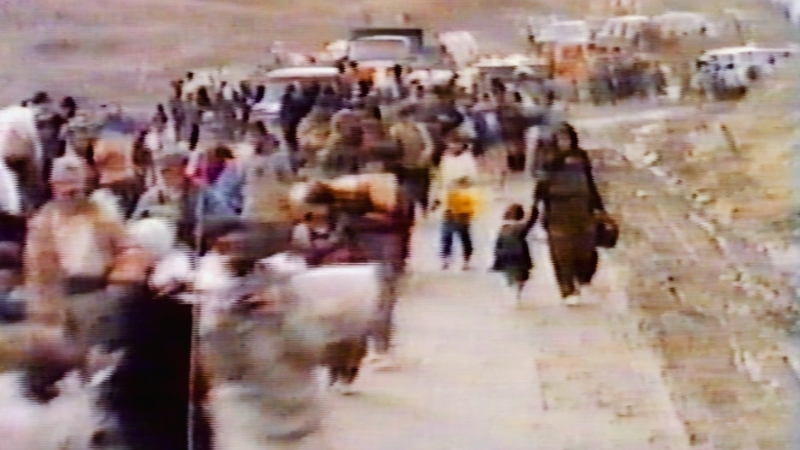 By the time Saddam Hussein’s Anfal campaign ended in 1988, hundreds of thousands of Kurds had been imprisoned or killed. Kulajo, a village of some 300 people, alone lost almost half of its population. A 12-year-old Kurdish boy who has just escaped execution limps slowly along a desert trail near Iraq’s border with Saudi Arabia, blood seeping from bullet holes in his back and shoulder. Seriously wounded and alone at night, his chances of survival seem slight. He reaches two trails in the desert, and his decision to take one of them will save his life. 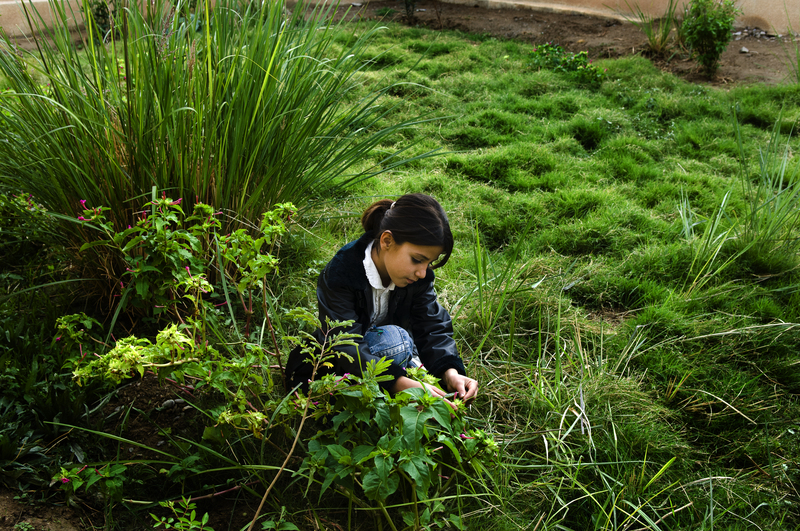 What happens next to Teimour Abdullah Ahmed will create one of the iconic stories of Anfal. Furthermore, Teimour’s experience proved beyond doubt that Saddam Hussein’s regime was carrying out a top secret programme to exterminate Iraq’s rural Kurds. The Iraqi army destroyed some 2,500 Kurdish villages during the six months of Anfal. Kulajo was a close-knit community where villagers enjoyed tending to their animals and cultivating their lands. 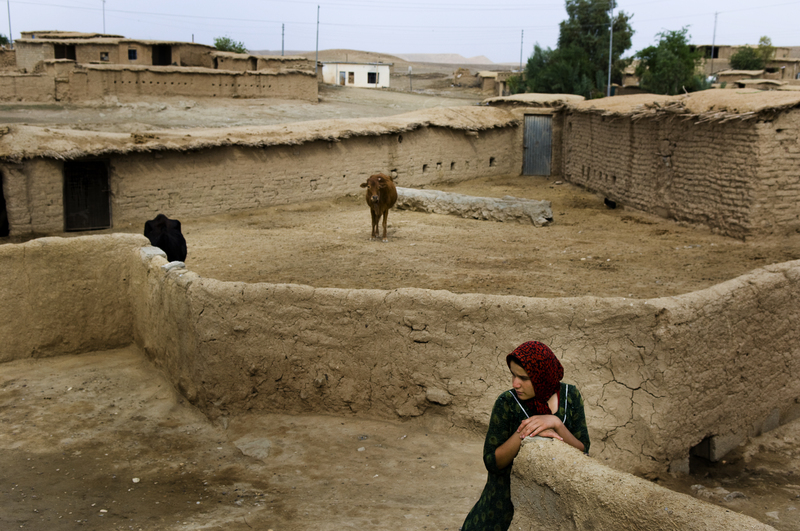 Yet that lifestyle ended when Iraqi soldiers destroyed the village in April 1988. 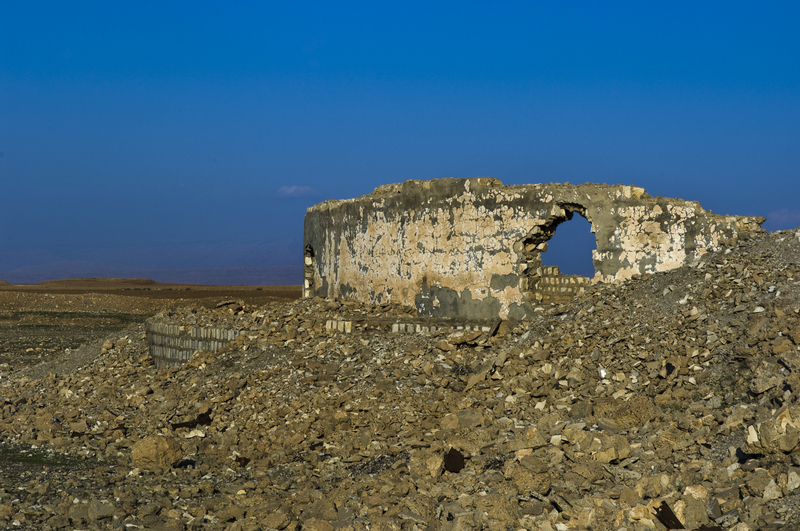 Kulajo, a small village of 300 souls, far to the north in Iraq, was one of thousands of Kurdish villages targeted during the regime’s Anfal campaign which led to the deaths of up to 182,000 Kurds. 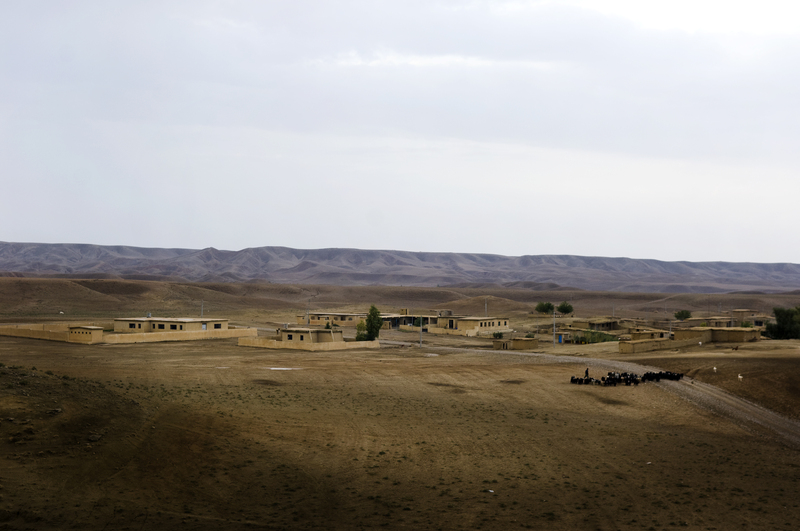 It was one of many remote communities that gave unstinting support to the Kurdish resistance. But as the peshmerga grew stronger, the Iraqis began to step up their harassment of the villages. 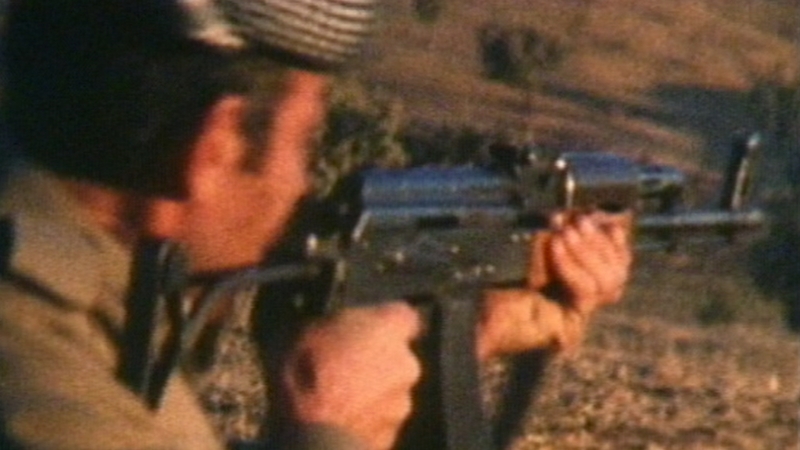 Much of rural Kurdistan was declared a prohibited zone which meant that any Kurd found in these areas could be shot on sight. Peshmerga, however, ignored the increasing risk of helicopter attack and continued visiting Kulajo where they found food, shelter, ammunition and recruits. The Iraqi regime punished those villages who helped the Kurdish resistance. Aircraft overflew the area regularly, attacking buildings, cars, tractors and people. Nevertheless, these communities continued supplying the Kurdish peshmerga fighters with food, weapons, shelter and recruits. When the village was attacked in April 1988 as part of the regime’s genocidal Anfal campaign against Kurdistan, there was pandemonium. 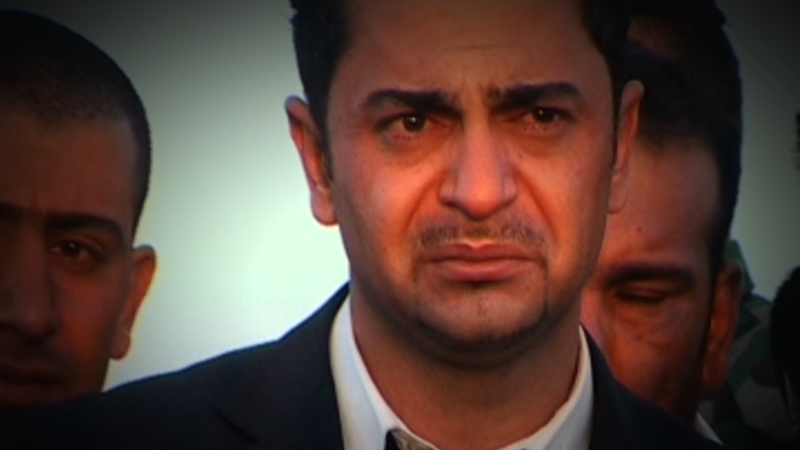 ‘If we’d known what was coming we would have killed ourselves,’ says Ismet Mohammed Mahmoud. 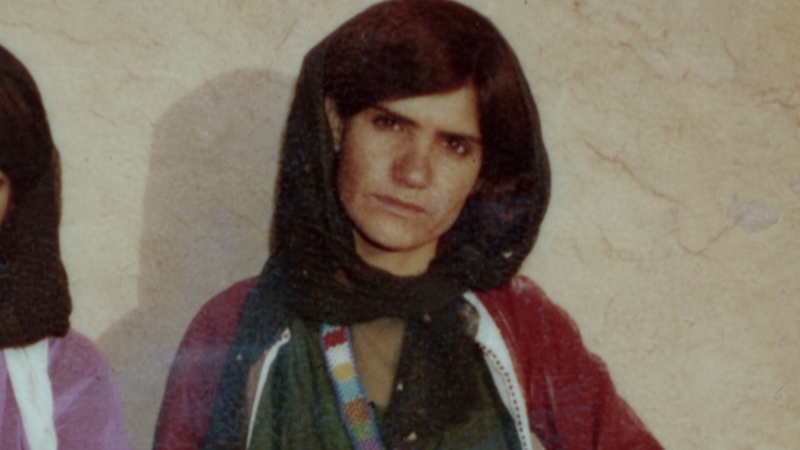 She lost, a son, two sisters, a brother and 26 members of her family during Saddam’s campaign to crush the Kurds. Teimour, Ismet and Amna were among the 300 villagers from Kulajo who had been rounded up by the Iraqi army and first taken to Qoratu, an army fort 40km to the southeast. There they were forced to abandon all their belongings, and moved westwards to Topzawa, an army camp on the outskirts of Kirkuk. 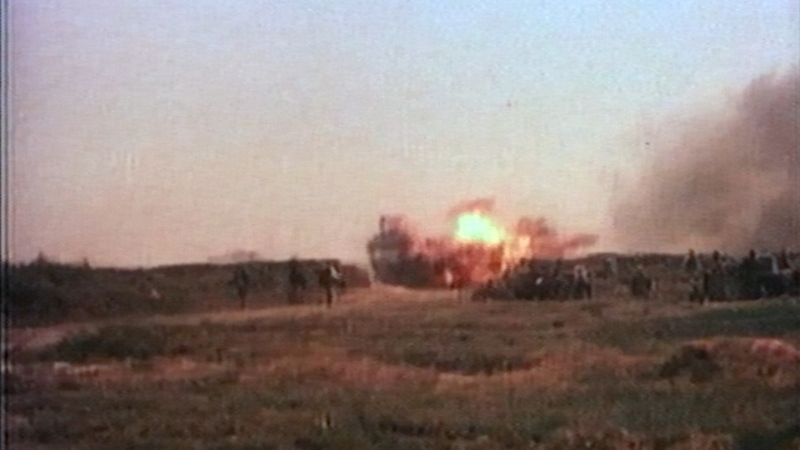 The Iraqi Anfal attack on Kulajo in April 1988 was barbaric. Villagers fled in panic and some left their babies behind in the confusion. Houses were bulldozed and herds of animals escaped into the wild. Many villagers were imprisoned in the south of Iraq and many Kulajo men, women and children were killed in execution pits. They were then divided into two groups. 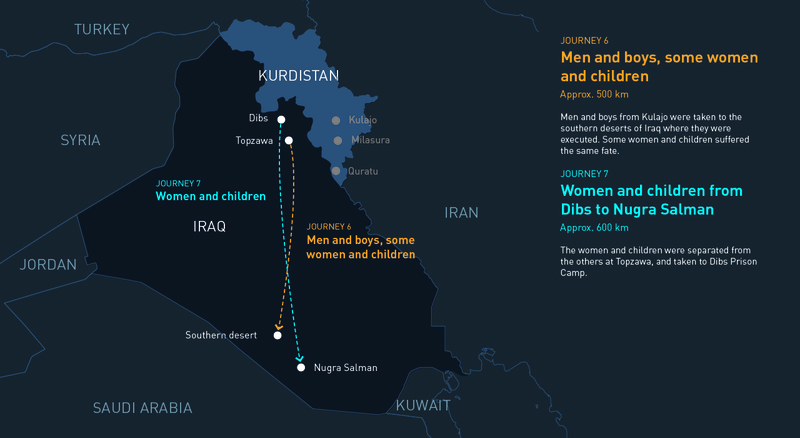 One, comprising mainly women and children, was moved to Dibs 20km to the northwest. The other, which included Teimour, his mother and sisters, was ferried from Topzawa to the deserts west of Samawah, 450 miles to the south. They rode in white and green windowless trucks, each carrying about 30 people, with no ventilation or food and virtually no water. ‘Two girls died because of lack of food and air,’ says Teimour. Another woman gave birth during the journey inside the vehicle. Teimour managed to untie the rope binding his hands and remove the blindfold from his eyes before they arrived at their destination. It was evening when the vehicle stopped and Teimour was gripped with horror when the door opened. Teimour was hit in the shoulder and pretended to be dead but saw exactly what was happening around him. 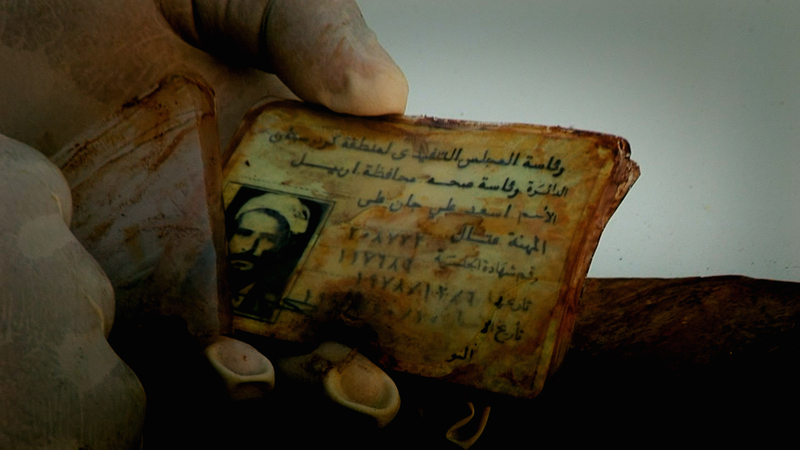 The story of TEIMOUR ABDULLAH MOHAMMED is one of the iconic stories of Anfal. He was the first person to provide an eyewitness account of the mass killing of Kurdish civilians by Iraqi death squads. His life was saved by an Arab bedouin family who risked the lives of their entire tribe to protect a little boy from Saddam Hussein’s secret police. He spotted a landcruiser moving around the trenches checking for survivors. He hid in a mound of sand and then moved from trench to trench before finally losing consciousness. After crawling out of an execution pit in southern Iraq, in which his mother and other family members lay dead, an 11 year old TEIMOUR ABDULLAH MOHAMMED fled deep into the desert. Covered in blood, he was surrounded by barking dogs, which alerted their owners to his presence. 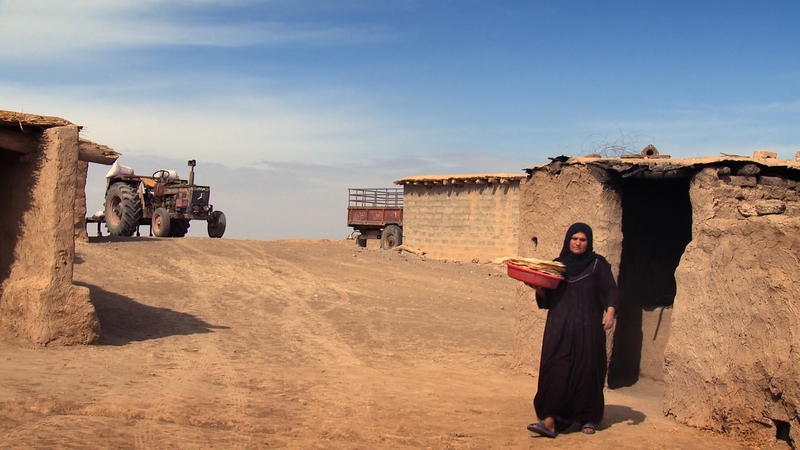 This Bedouin Arab family would later risk their lives to save him from the Iraqi secret police. When he woke up he saw a little girl who was still alive. ‘Let’s get out,’ he told her. ‘I won’t leave my mother and I’m scared of the soldiers,’ she said. Teimour left her in the pit and fled. He realised that he and the little girl were the only ones still alive after the massacre. After walking on his own for hours in the pitch-black night, Teimour saw lights ahead, heard the sound of barking dogs and then spotted the ghostly outline of Bedouin tents. The dogs surrounded him and stopped him in his tracks. Bedouin shepherds came out to investigate. 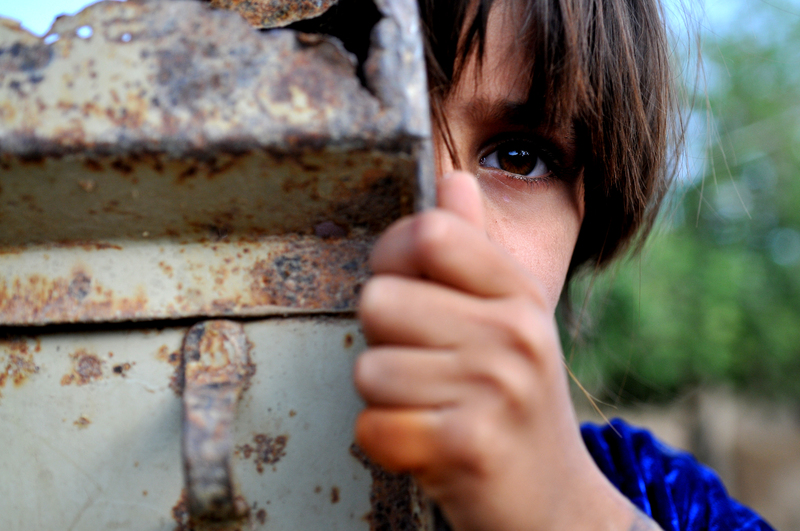 Women and children from Kulajo village were imprisoned in Dibs, near Kirkuk. There were no facilities for pregnant women, and many gave birth in open prison halls. With no blankets for the babies, women were forced to rip up their undergarments to use these instead. ‘We took off his clothes and saw he had a bullet wound in his back and his shoulder. We couldn’t call a doctor because this was a serious crime under Saddam. We’d all have been killed if we’d been caught sheltering him,’ says Fadhil. He was deeply traumatised and having witnessed the execution of his immediate family feared the worst for the rest of the village. The women and children from Kulajo, who were transported to a military camp in Dibs, a small town northwest of Kirkuk, were more fortunate, however. The women and children of Kulajo village were transported from the Dibs prison camp to Nugra Salman prison in long buses. On arrival in Topzawa, near Kirkuk, a transitory stop, they only saw old men imprisoned there. At this moment they realised the young and adult males from their village had been taken into the desert and killed. The women and children from Kulajo, who were transported to a military camp in Dibs, a small town northwest of Kirkuk, were more fortunate, however. There they were given some food and helped by the local Kurdish community. But disease was rife and scores of children died. 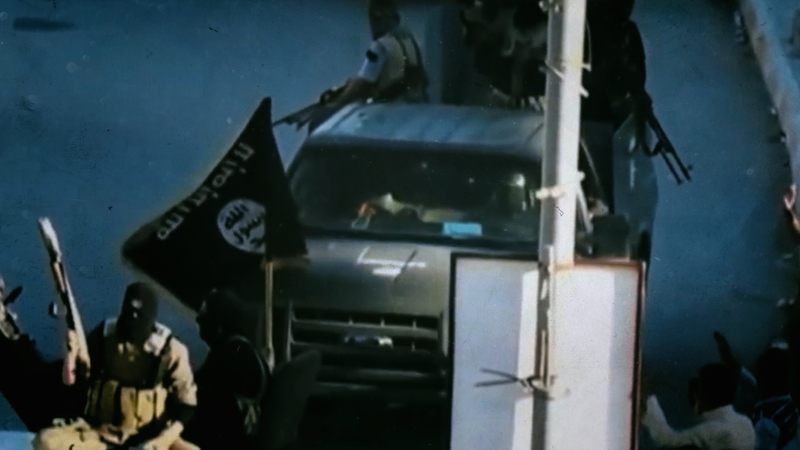 There were no medical facilities and the families held captive there struggled to survive. Many women gave birth in squalid conditions. 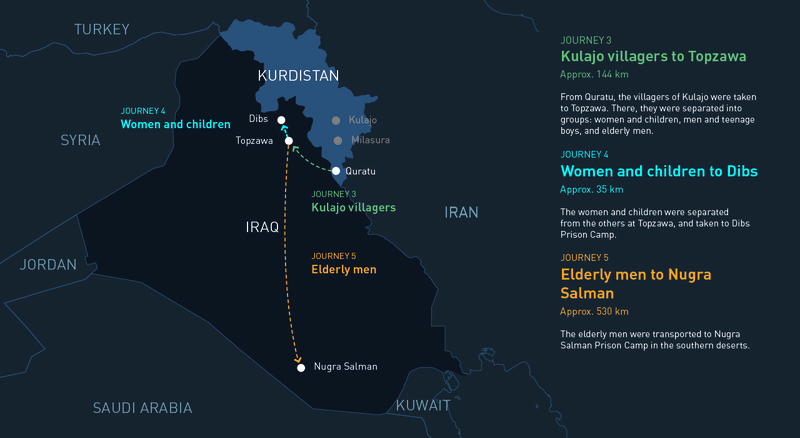 Two months after the attack on Kulajo, the women and children from the village were loaded onto long windowless buses and driven south past Baghdad. 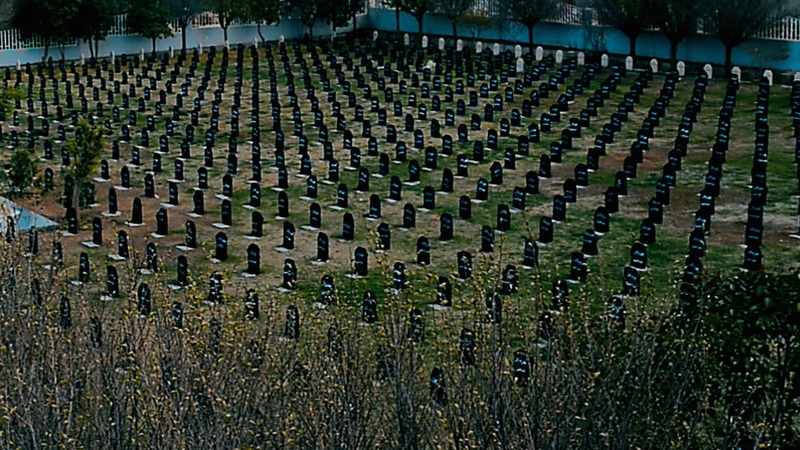 People died most days. Hamid Karim Kakil, aged 55 during Anfal, was assigned by the Iraqis to bury the bodies in the wasteland around Nugra Salman. After Saddam’s defeat in the Gulf War in 1991, the Kurds rose up to take control of Kurdistan but within three weeks their uprising was crushed. Once again, Kurds feared for their lives and fled to Iran and Turkey. Kulajo’s inhabitants realised their nightmare was far from over. Meanwhile, the Anfal campaign was reaching a climax. 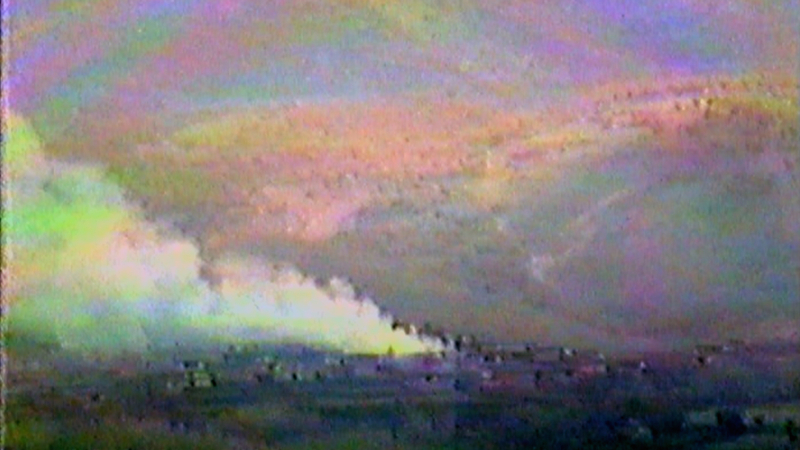 The Iranians were driven out of Iraq and the peshmerga defeated by a terrifying Iraqi chemical weapons onslaught which forced them to seek sanctuary in Iran. The Kurds who had survived Anfal no longer posed a threat to the Iraqi government and, in September 1988 with the Iraq-Iran now over, Saddam felt confident enough to order their release from Nugra Salman. 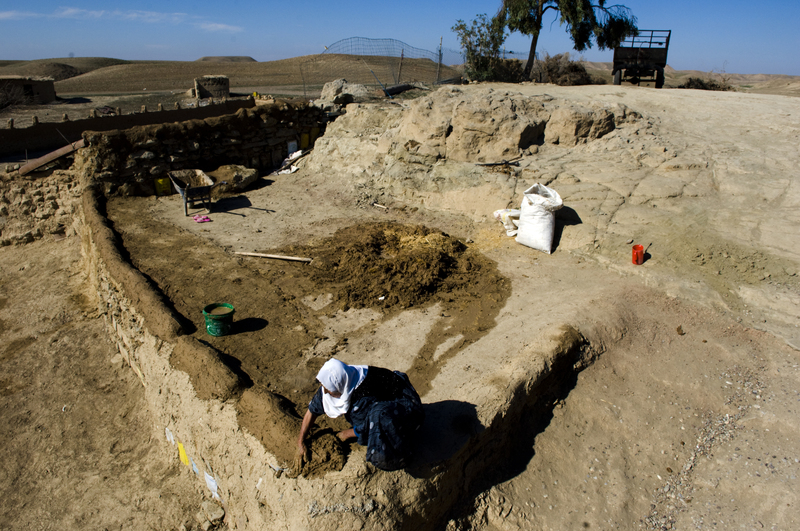 They were not allowed to return home, however, and moved to a government settlement near Kalar, 20km east of Kulajo. 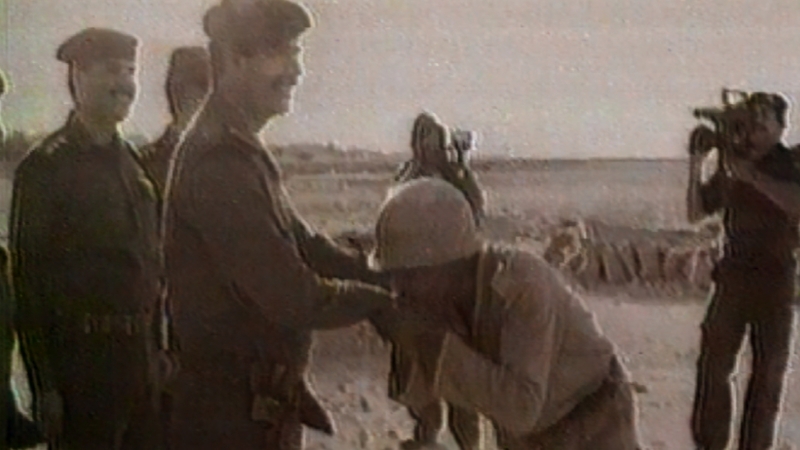 After Saddam’s defeat in the Gulf War in 1991, however, their lives changed dramatically once again. The Kurds rose up to take control of Kurdistan but just three weeks later their uprising was crushed by the Iraqi army. More than one a half million Kurds, including villagers from Kulajo, fled in panic to Turkey and Iran. After coalition forces established the safe havens in Iraq, Teimour’s surviving family returned to Kurdistan. They were shocked by what they found in Kulajo. The village was in ruins and empty. Living from a tent, they gradually began to rebuild their lives. Many of his relatives however opted to give up their rural existence preferring to live in the towns. More than 20 years after his ordeal in the southern Iraqi desert, TEIMOUR ABDULLAH MOHAMMED is reunited with the Bedouin Arab family who saved his life. They take him to the site where his family were shot dead, and he explains how this traumatic event has shaped every minute of his life ever since. 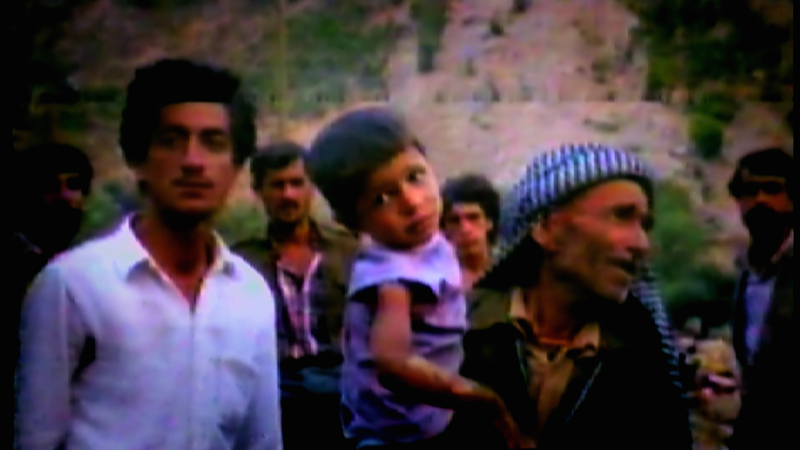 Despite the dangers the Bedouin family faced in southern Iraq, they treated Teimour like a son and helped smuggle him back to Kurdistan in 1991. He then moved to the United States when it became clear that Iraqi agents were once again on his trail. 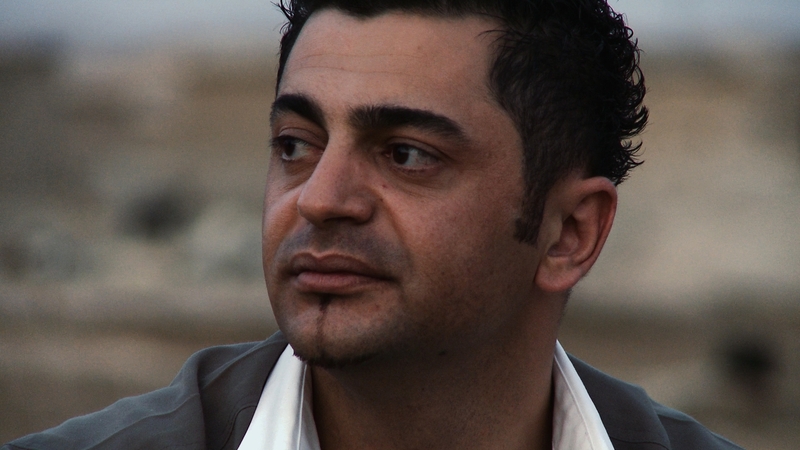 After the last Iraq war in 2003, he returned to his homeland. Twenty-one years after surviving execution, Teimour was reunited with the Bedouin family in Samawah who had risked their lives to save his. The family guided him to the desert site where Teimour had been gunned down with his close relatives. There, he discovered a garment riddled with bullet holes worn by one of the babies who had been killed. Teimour no longer lives in Kulajo and the village where 300 people once lived is now home to just a handful of families. Sadly his tragic story deepened in adulthood: in January 2015 he was sentenced to 20 years imprisonment by a court in the Garmiyan region of Iraq for being an alleged accomplice to the murder of a policeman. 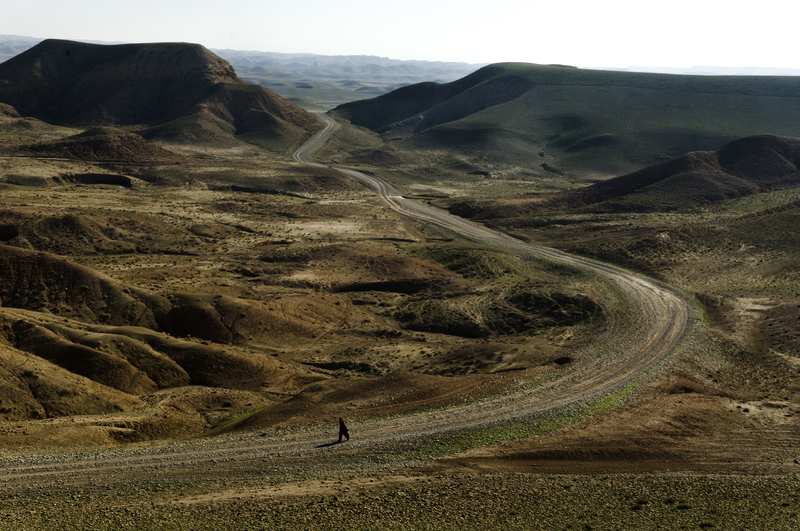 The road to the village of Kulajo is close to the territorial boundary between Arab Iraq and Iraqi Kurdistan. 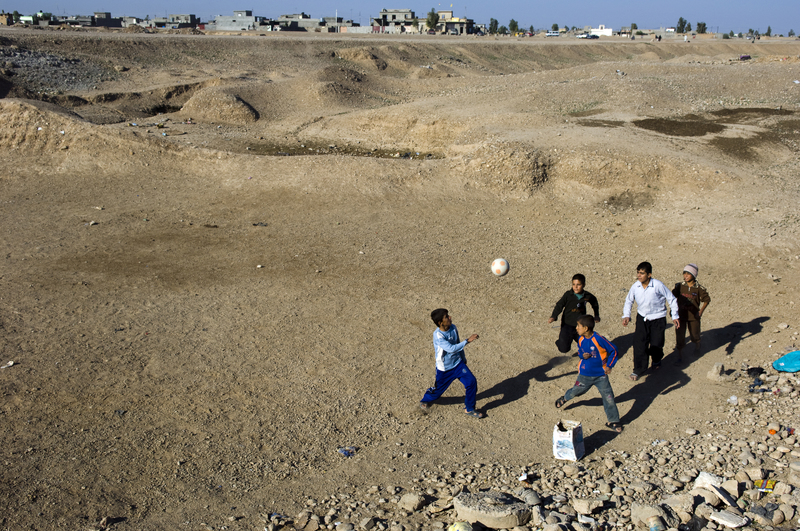 In the early 1990s a small number of families returned to Kulajo after the Iraqi army overran the village, jailing or executing its inhabitants. Most of the survivors moved to towns nearby. The few families who returned to Kulajo live off the land, as their ancestors did for hundreds of years. In Kulajo, villagers rely upon water supplies pumped from deep underground. The farmland in Kulajo is arid but corn is harvested twice a year. 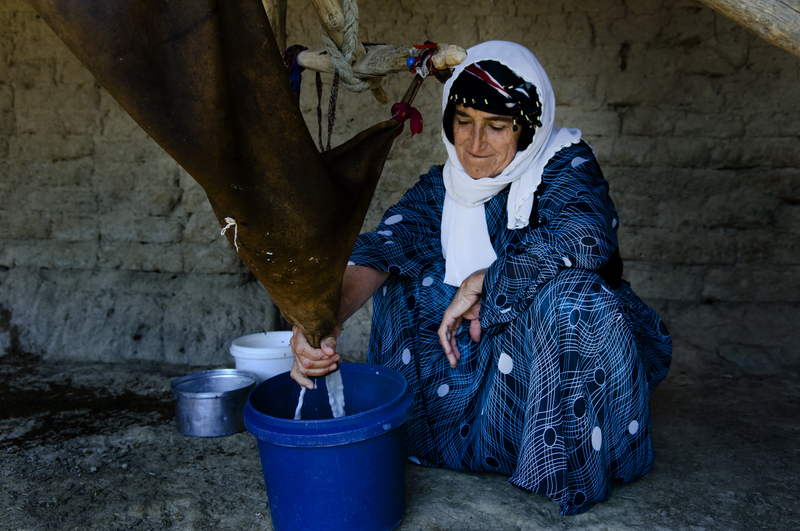 Sheep provide wool and also milk, which is used in the production of Kurdish cheese. The story of TEIMOUR MOHAMMED, a Kulajo native who survived execution as a boy, is iconic in Kurdistan. 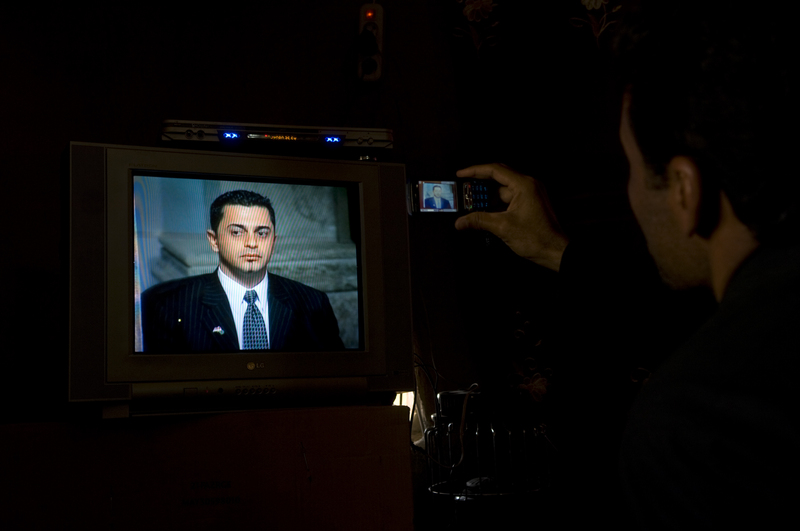 Here, the live broadcast of his appearance at Saddam Hussein’s 2006 trial in Baghdad is watched by his fellow villagers. In April 1988, some 300 Kulajo villagers were rounded up and taken to Qoratu, a former army camp. 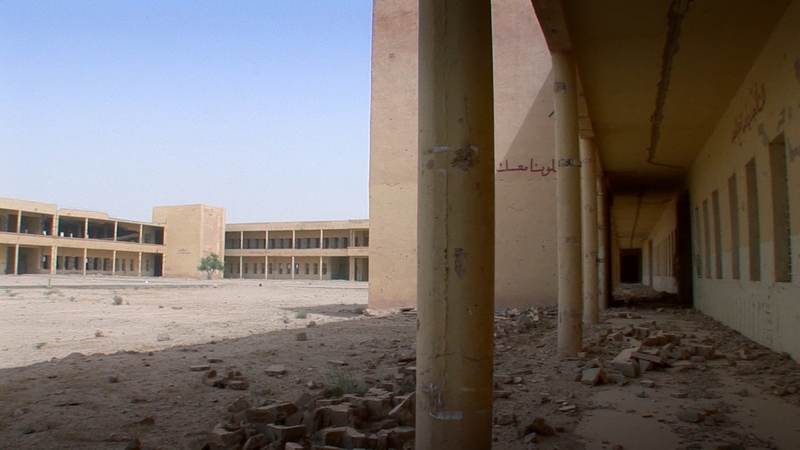 After the Gulf War ended in 1991, inhabitants of neighbouring villages stripped the stones from this detention centre and used them to rebuild their homes. There are very few children in Kulajo. Those who grow up there are educated locally until the ages of 10 or 11, after which young boys go to study at a secondary school in a nearby village and young girls stay behind to help at home. Young girls in Kulajo help their mothers cook, clean and manage the land. 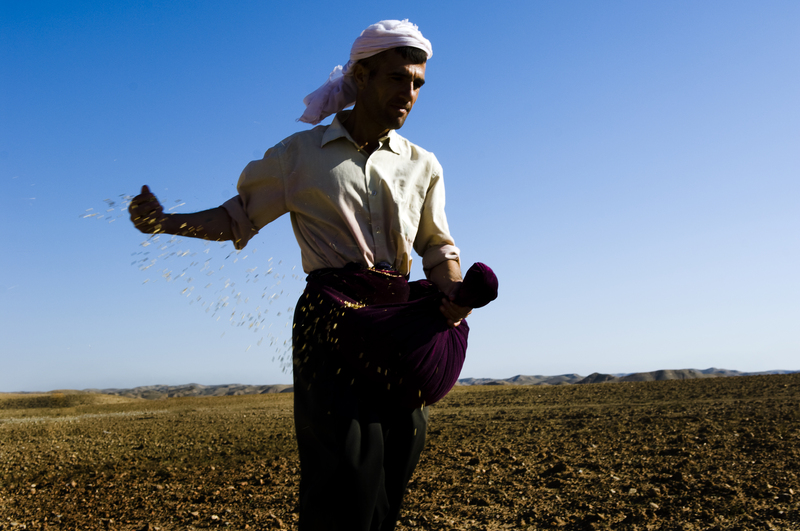 They live a traditional and conservative rural Kurdish lifestyle. Villagers in Kulajo depend on cattle and sheep for their income and food supply. During Anfal, Iraqi invaders raided Kulajo and stole large numbers of farm animals. 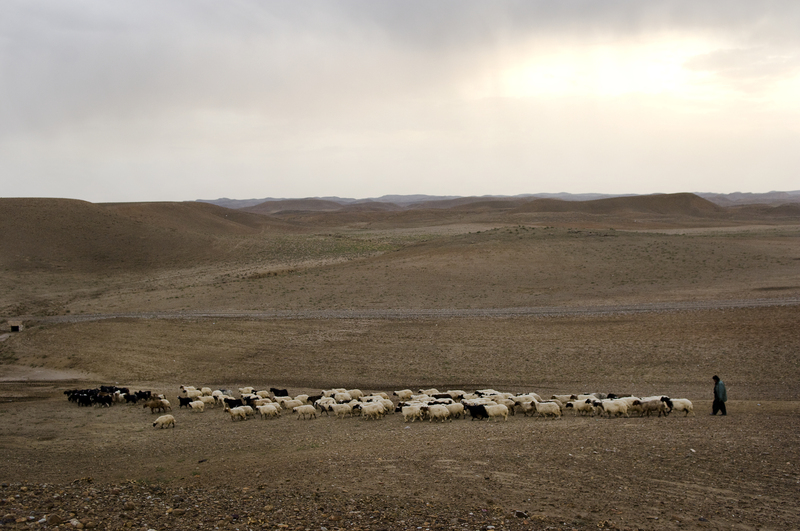 On their return, the villagers painstakingly rebuilt their flocks of sheep and herds of cattle. Kulajo Village in the Garmiyan region would often host visiting peshmerga forces and provide shelter and supplies. This made the village a target for Saddam Hussein, and in April 1988 Iraqi forces arrested and imprisoned Kulajo’s inhabitants. Half of them died during Anfal.